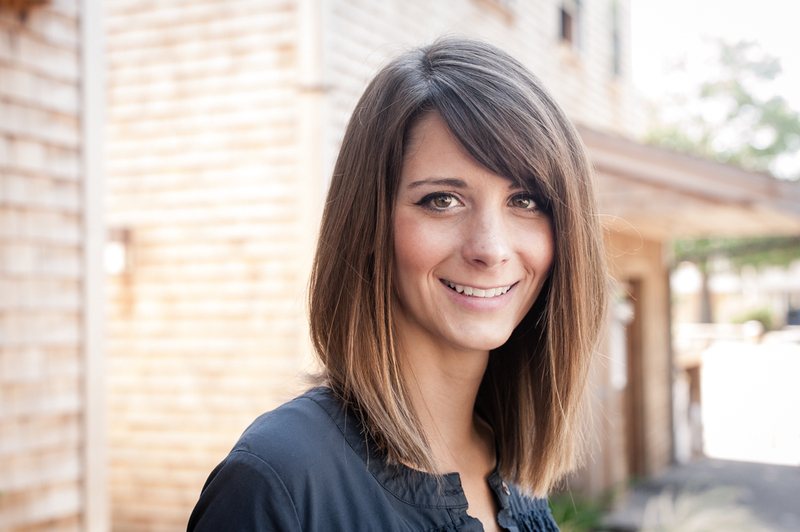 Blog Stories Just the Right Spot! 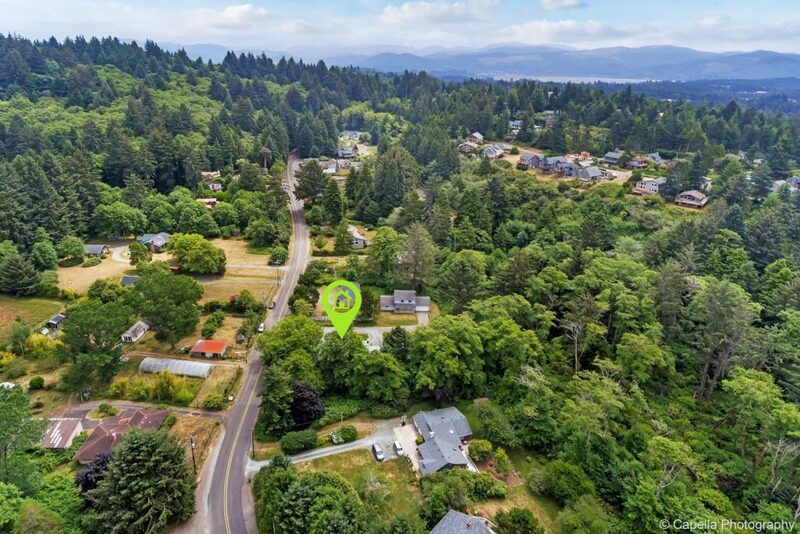 “Manzanita has a relaxed feel to it’s beautifully well kept neighborhoods. 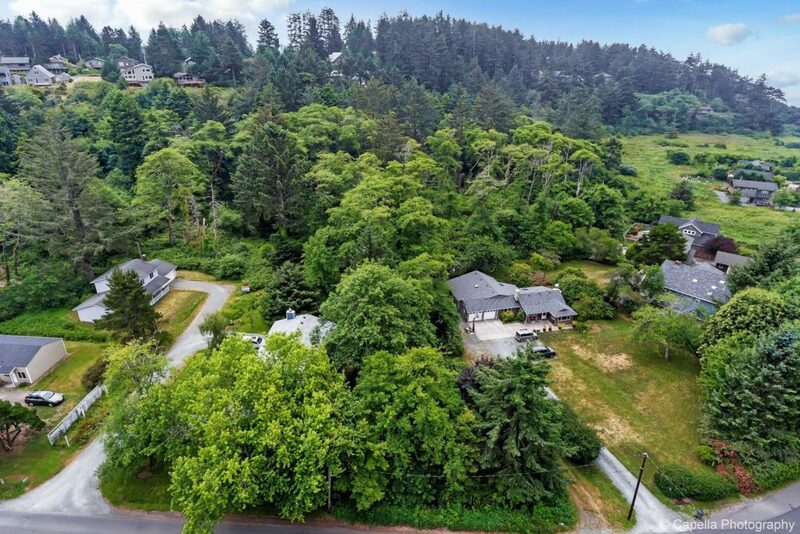 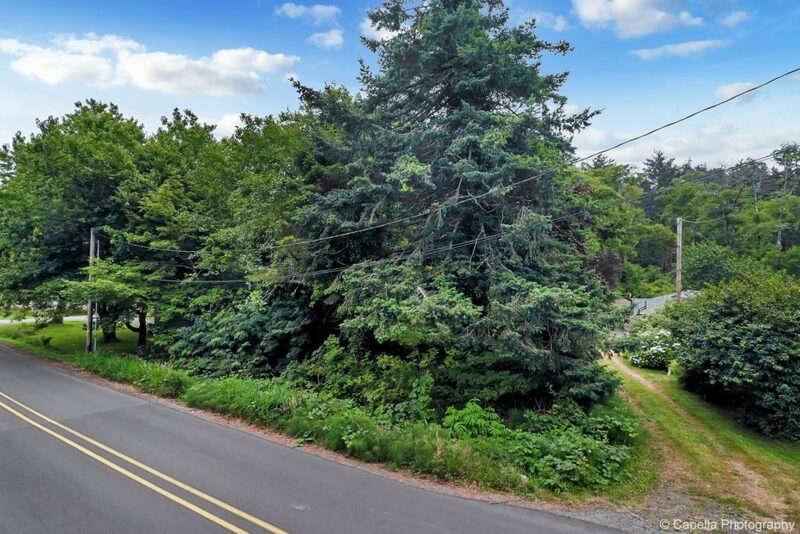 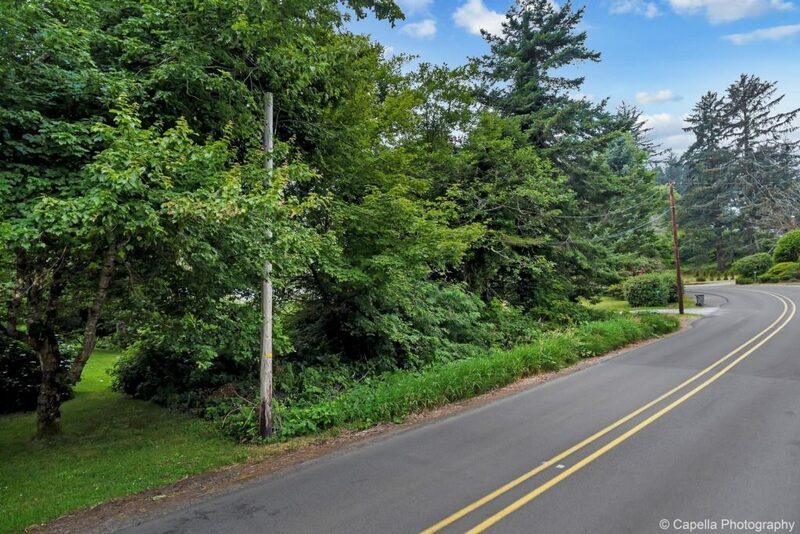 In the southern end of town, residents enjoy easy access to the Nehalem Bay State Park with 1.8 miles of paved trails running through beautiful pines along the bay. 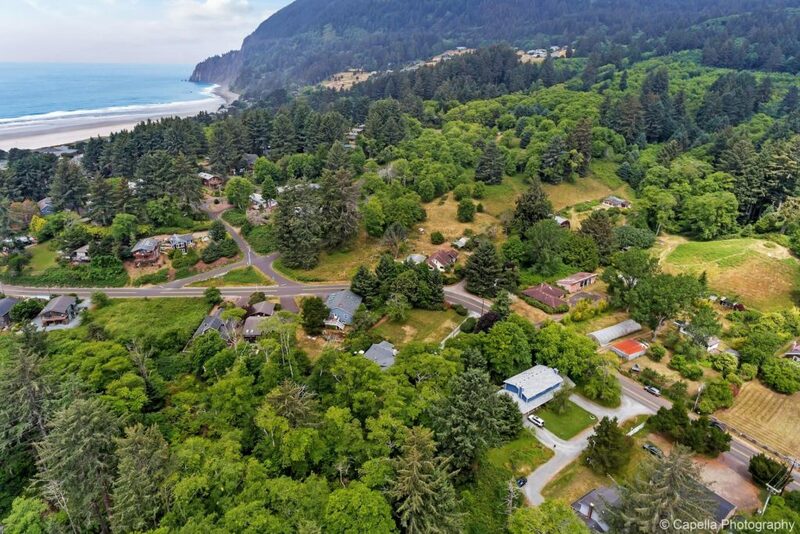 Whereas a local living centrally in Manzanita, would appreciate easy walking distance to downtown and the ocean beach. 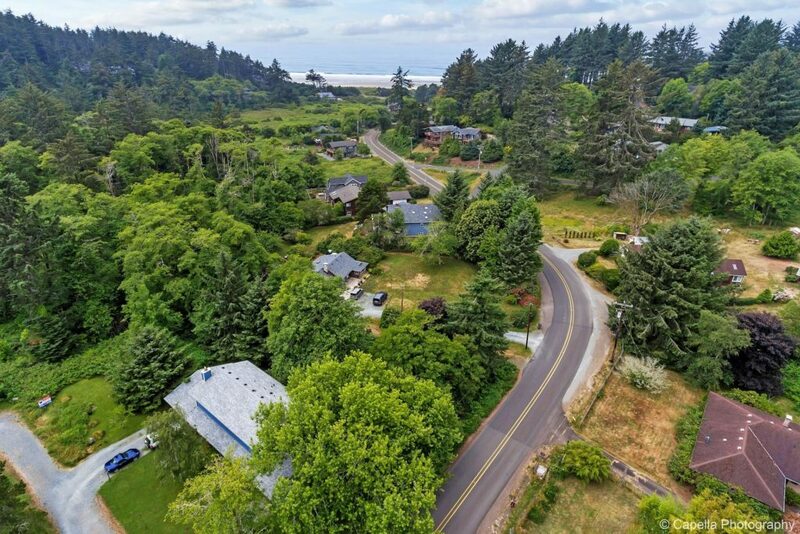 This happy little beach town has just enough bustle to keep you connected to the community, while giving residents the space to enjoy a quiet lifestyle.” to learn more about the community of Manzanita, click HERE.